Each one of us is the proud owner of his or her own tiny circle of habits and behaviours within the enormous realm of all human activity. It is the place where everything feels good and natural and where we spend the vast majority of our time. Often what is inside my comfort zone may be totally foreign to you and vice versa. 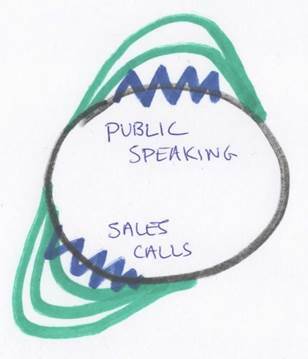 I may have a debilitating dread of public speaking while you may be most in your element as a world class orator. Whenever we brush up against the edges of our circle of comfort, we suddenly feel an overwhelming sense of anxiety. 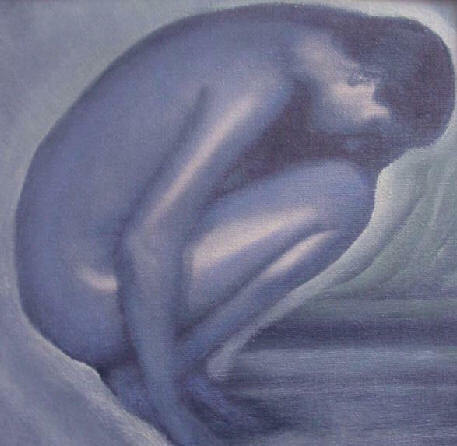 We feel that we are approaching a threshold that we are not capable of crossing and our strongest instinct is to retreat back into our circle. There is nothing inherently wrong in this behaviour. After all, this is what humans do and it seems to work well. But some people (and if you’re reading this article, this probably includes you) have a gnawing desire to reach out of that comfortable sphere and expand into unlived life and potential. If you hear this call of the thrill of new sensation and experience and you wish to follow it, sooner or later you will come face to face with that anxiety at the edge of the circle. This exercise is designed to allow to step out of that zone in a deliberate and fulfilling way. It’s very likely that once you try this technique you will begin to treat the boundaries of your comfort zone like a game where each day you try to push them back further. Step 2 – Challenge yourself to perform these actions despite your anxiety and every time you succeed draw a curve to stretch the circle at that point. The most difficult part will be the very first time you push the boundary. 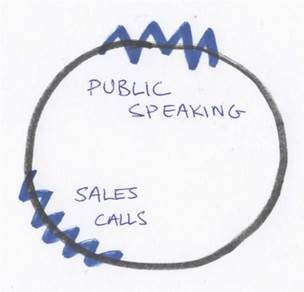 Once you see the circle stretched you will suddenly feel empowered to push it again. 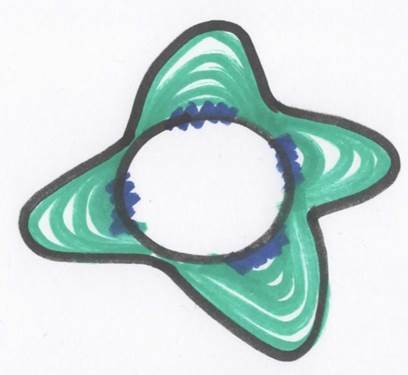 Step 3 – As you continue to expand your circle, begin to observe the changing shape of your comfort zone. By processing this information visually, you will be making a powerful statement to your own mind about where your boundaries lie. Your most powerful adversary is yourself. This exercise will help you convince yourself about your own abilities and very soon you will accomplish things that you previously thought were unthinkable! What do you think of this comfort zone exercise? Have you tried it, and if so what results have you seen? We’d love to hear from you!